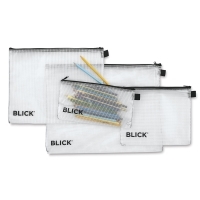 See-through zippered mesh bags are great for organizing and protecting school and art supplies. Made from PVC, they'll stand up to repeated use. 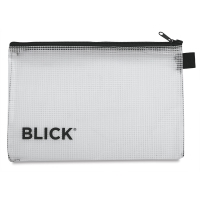 Choose from a variety of sizes to hold pens, pencils, markers, papers, and more. 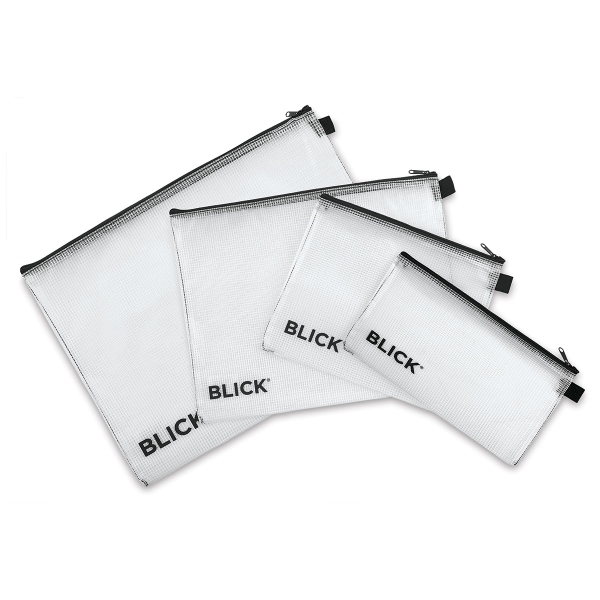 They're also great for toting toiletries while traveling.